Yet again MoneySupermarket is running a fantastic competition for bloggers. This time they are asking for our “Bucket List”. There are a lot of things on my bucket list but as I wanted to stick with the rules I had to cut it to 2 main ones only – one budget and one extravagant bucket list item. The choice wasn’t easy but I took a little “me” time, which gave me some more clarification. So let’s start with the list. I want and need a new kitchen! Ok, I don’t really need a new kitchen but I for sure need a new oven and a new kitchen would inevitably follow behind it. We moved to our house 6 years ago, and the house was built sometime in the 80s… we still have the original kitchen which came with the house when it was originally built. Four years ago we did a massive DIY blitz in order to drag a few more miles out of the old kitchen. The project was a success but now it is 4 years later and the need for some more TLC is starting to show again. 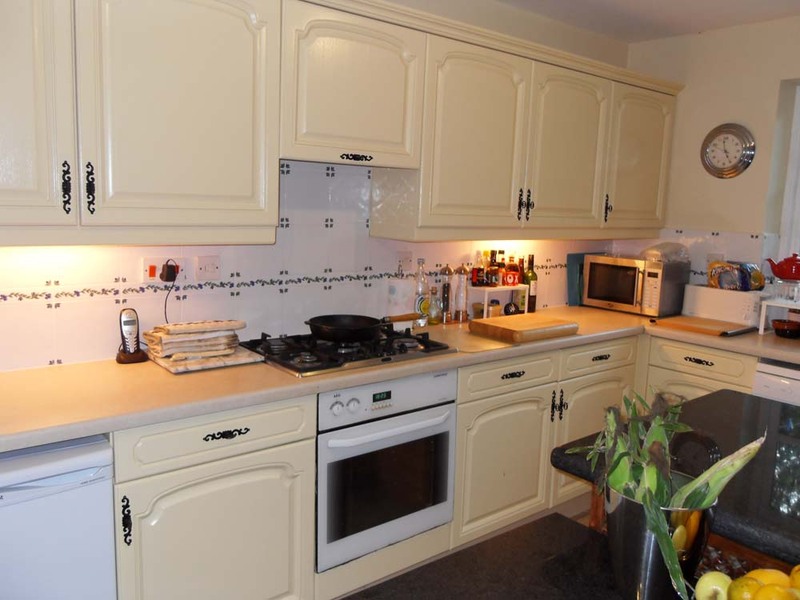 Kitchen furniture is the one thing, when worst come to the worst we will either ignore or at best just repaint it again and it will do for a few more years. The problem is we aren’t able to fix our oven on the cheap. It is old and falling to bits, bent and warped with an ineffective heat shield and a red hot door when roasting/baking. The technical term is, I am informed, knackered, and it has to go. Don’t get me wrong we tried our best to make it work as it should – we clean it so it sparkles like new, we replaced all the faulty bits including the main seal, but still… it simply doesn’t perform as it should. Having a new kitchen or at least a fully functioning oven would mean the world to us. Mark cooks a lot – you know homemade cooking from scratch and it is becoming an art-form for him with a poorly functioning oven. I want to have a truck! Yes, you read me right – A truck, as in a big lorry, with lots of lights and an extra loud horn… just like this one. Ever since I was a little girl I always admired these huge trucks. They take over the road, at night they look like a Christmas tree, full of colourful lights and they are truly magnificent and take my breath away as they pass! I would love to own one! I don’t need the trailers, even I cannot shop that much! But give me the tractor unit and I would be in heaven! But there is a problem… and it is not money (yes, money is a problem as well obviously as they cost a small fortune, but in this case something else causes me a bigger headache)… I cannot park! I can drive, I love driving but I cannot park! Parking is a big problem for me. Most of the time I am trying to find 3 vacant adjacent parking spaces so I can slide into the middle one and then I am able to park my little Astra safely. So can you imagine what a nightmare it would be to park such a huge truck?! But hey… as its life… we have to compromise. 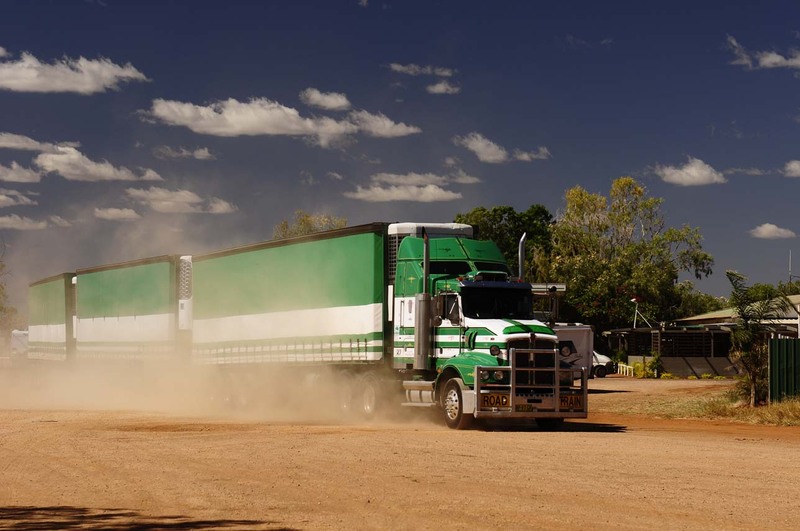 To get what I want… at least to some degree I am learning how to park… I am doing much better these days… really… and I am willing to downgrade my dream “road train” truck to something smaller like a Toyota Hilux for example. I would like to nominate three other bloggers to take part in this competition – Jo from Given to Distracting Others, Anna from In The Playroom and Michaela from Adventures Of Yorkshire Mum. I know the time is very limited but with current wordpress problems I am playing catch up this week, so I am still behind with all posts.